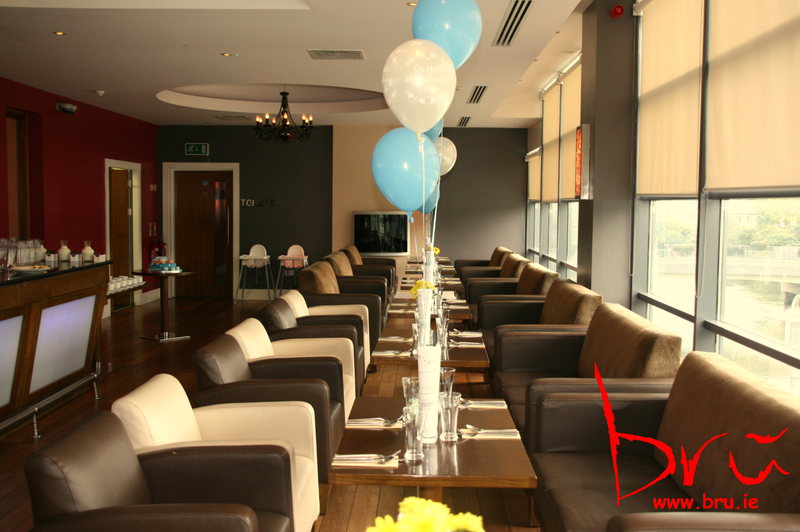 For groups of 50 adults +, we can offer our upstairs bar as a private function room to you and your guests. Enjoy the well lit, spacious bar area with it’s fabulous views, comfortable leather seating and ample room for the kids to run around without you having to worry about them. We offer a Hot Buffet Menu for the adults and since all children like different food, we can provide platters of chicken goujons, sausages and chips etc. and they can help themselves! Alternatively, if you would like something slightly lighter for your larger group, we offer a Soup & Sambo option also. 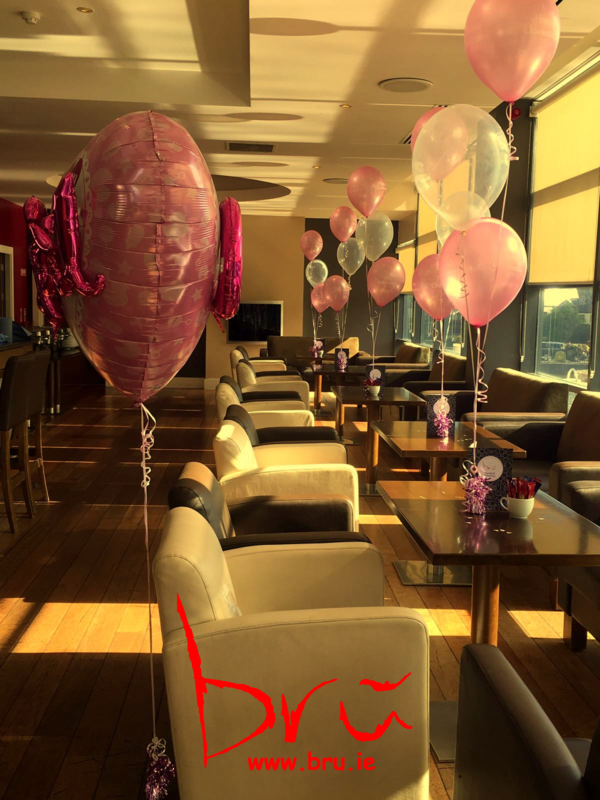 We also offer a special Christening party rate on our resident DJ who is guaranteed to get the young and the old up dancing! 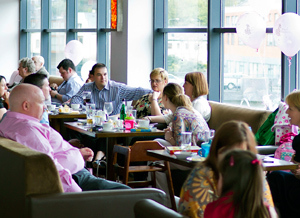 For groups ranging from 10 to 40 adults we can offer a semi-private dining area in our fabulous ground floor bistro.